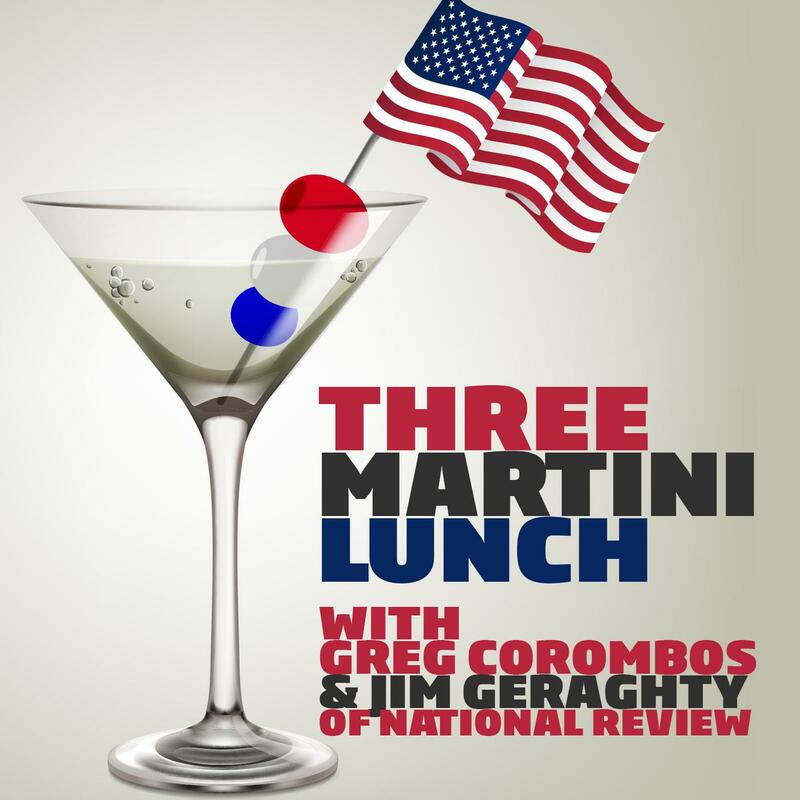 Jim Geraghty of National Review and Greg Corombos of Radio America are baffled by the lack of media coverage about a New Mexico compound where starving children were reportedly being trained to carry out school shootings, and they find, once again, that the FBI responded slowly to compelling tips. They also continue to find entertainment in socialist Alexandria Ocasio-Cortez, who is now claiming that medicare-for-all would eliminate funeral expenses. And they wonder why Florida Sen. Bill Nelson had made claims about Russian interference in the election when no state official has heard anything about it. I seem to be missing something in the kids in the desert story , where did they get these kids from, were they kidnapped or what ?